First, let’s discuss what curb appeal actually is. Curb appeal is the general attractiveness of your home and its surrounding property visible from the front sidewalk, street and/or lawn. First impressions are important; a welcoming exterior can mean the difference between putting in an offer and continuing the home search for some buyers. A home with impressive curb appeal is generally appreciated by all who live in and pass by the property. While curb appeal is not as easily measured or quantified as square footage, it consciously and subconsciously increases a person’s satisfaction with a property and can add value to a home. There are several things a homeowner can do to improve their home’s curb appeal without spending a substantial amount of money or completely remodeling the exterior of the house. 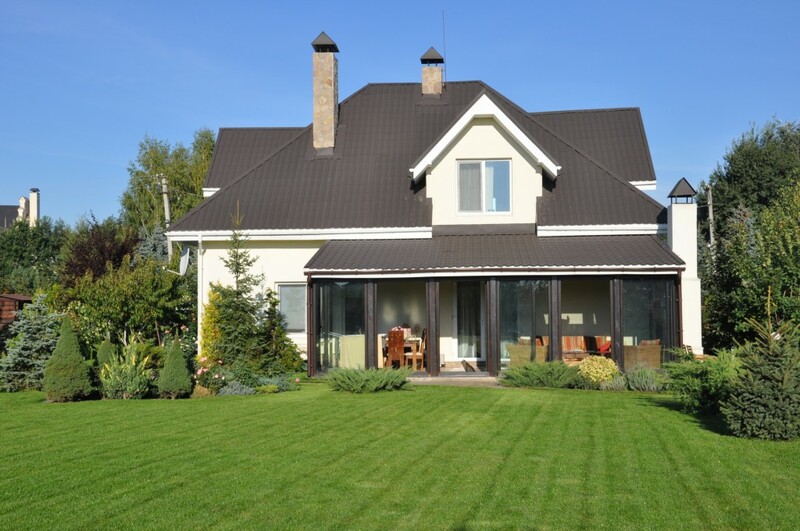 Keep in mind that many factors aside from curb appeal influence the sale of a home, including market changes, location, price, condition, marketing, etc. That being said, curb appeal adds value for all homeowners, not just sellers, so why not make your home more appealing for your own benefit, too? The front door is generally the focal point of a house’s exterior, so it is important that it is kept looking new and bright. 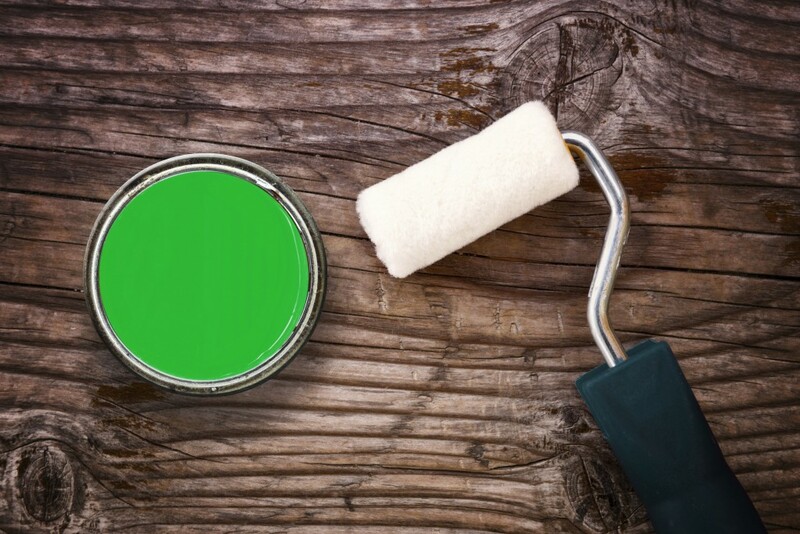 Sometimes, all it takes is a fresh coat of paint or installing new hardware. 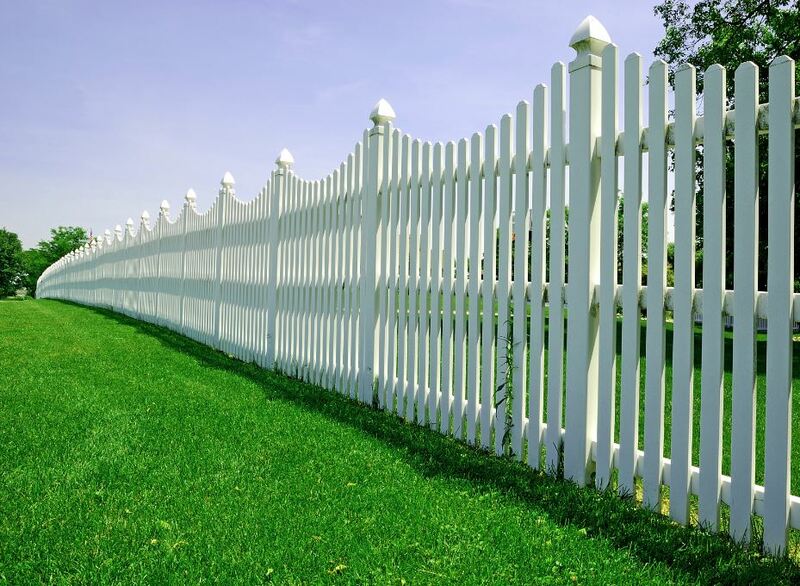 Adding a fence to your yard creates a sense of defined space and makes things feel more organized. Fencing in the front yard doesn’t have to be expensive. Rust-resistant aluminum imitates wrought iron very well and is much more affordable to install! Fencing styles vary depending on the corresponding style of house. Nothing makes your home look more dated and unkempt than old, peeling paint. 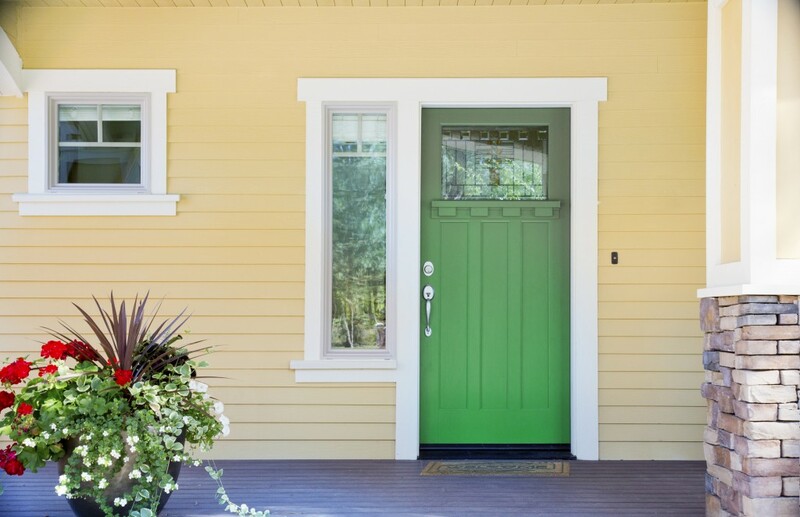 Applying a fresh, modern color of paint to your home’s exterior makes a world of difference in terms of curb appeal. 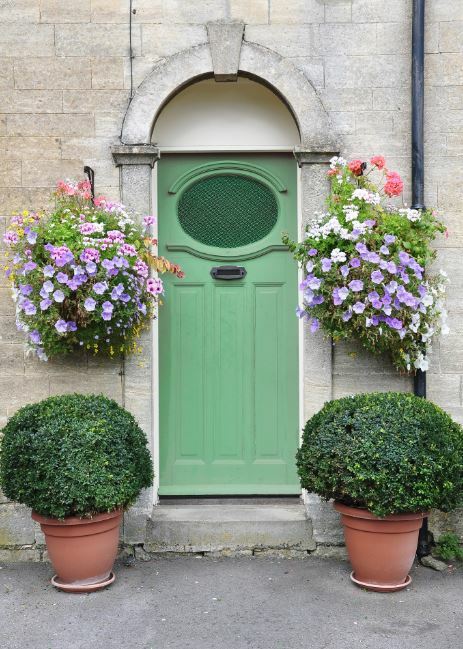 Spruce up your front porch by flanking the front door with beautiful decorative planters. Symmetry is important here; keep the right and left sides of the front door matching. This will add a sense of organization and a pop of color to your front porch. 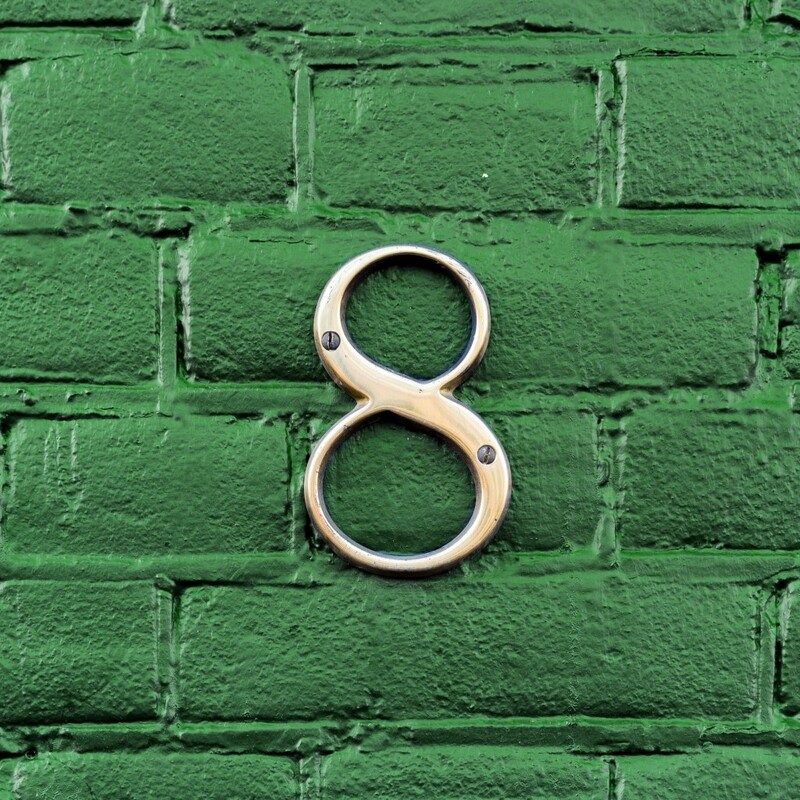 Consider getting creative with your home’s address numbers. Several options exist for labeling your house in an aesthetically pleasing way, including numbers on stones in the front yard, painted above or next to the front door, and even featured on the mailbox. Whichever method you choose, make sure the numbers are legible and match the style of your home. Mailboxes are very customizable and are increasingly becoming accent pieces to match a home. 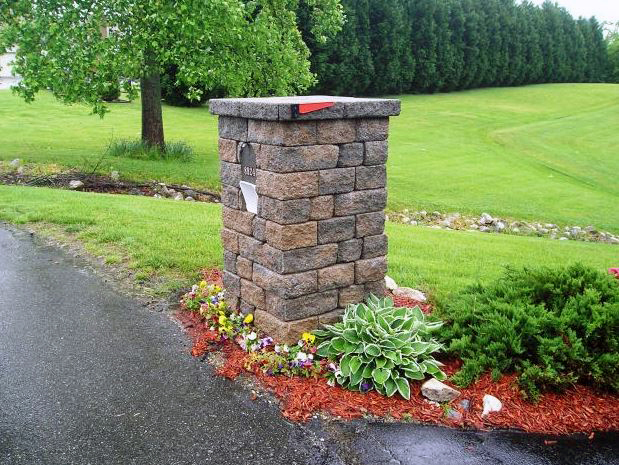 Mailboxes can be constructed or decorated with all kinds of materials, including stone and brick. 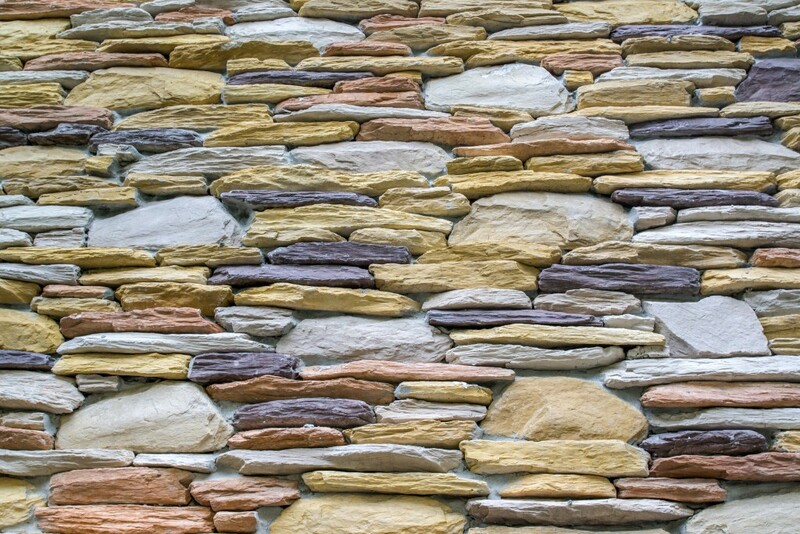 If your home has an exposed foundation, consider covering this eyesore with a more appealing material such as faux stone. This will add a sense of completeness and luxury to your home’s curb appeal. Windows can feel bland or naked when they aren’t accented at all. 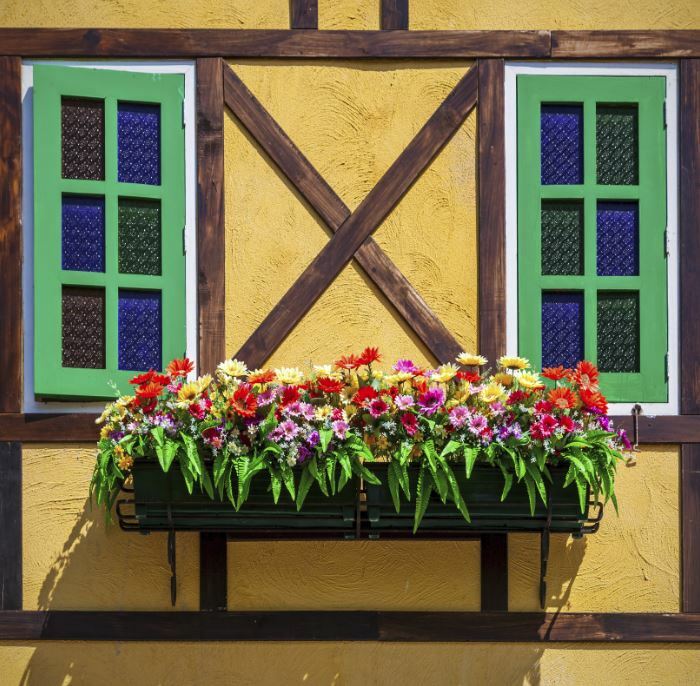 Consider adding shutters, accent trim, and/or window boxes to your home. These changes will draw positive attention to your windows. 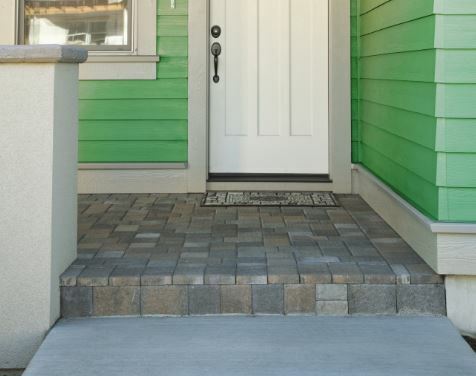 Applying concrete stain to your front porch can change the entire look and feel of your home’s exterior. You can do a pattern, or just a regular stain – either one will make the porch look new and up-to-date. 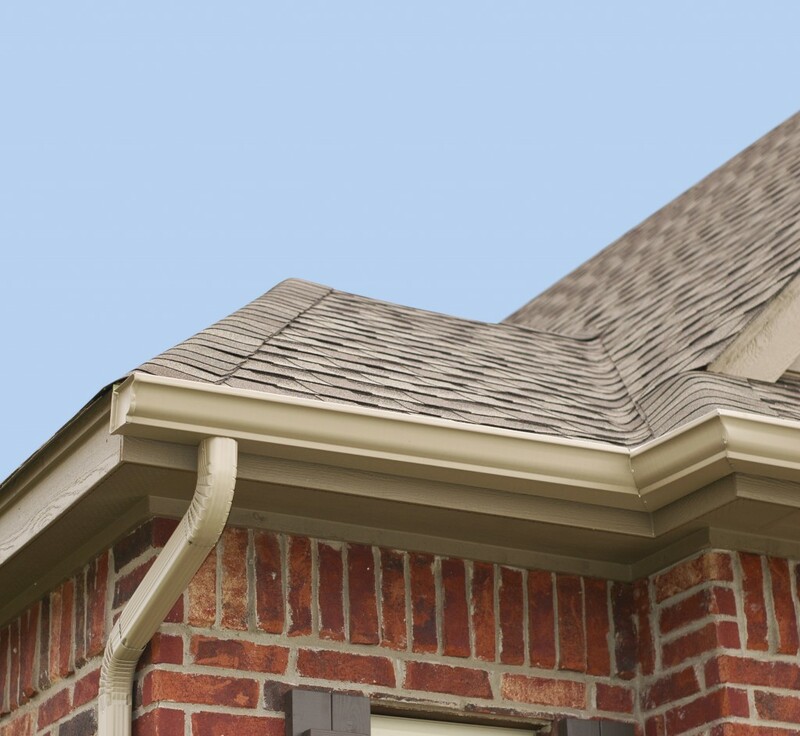 Rusting gutters and downspouts have a negative impact on your home’s curb appeal. It is important to maintain rust-and-clutter-free gutters and downspouts, to make your home look nicer and to aid in the flow of rainwater. Your driveway is how people usually approach your home; therefore it is especially important that you ensure its appearance is respectable. 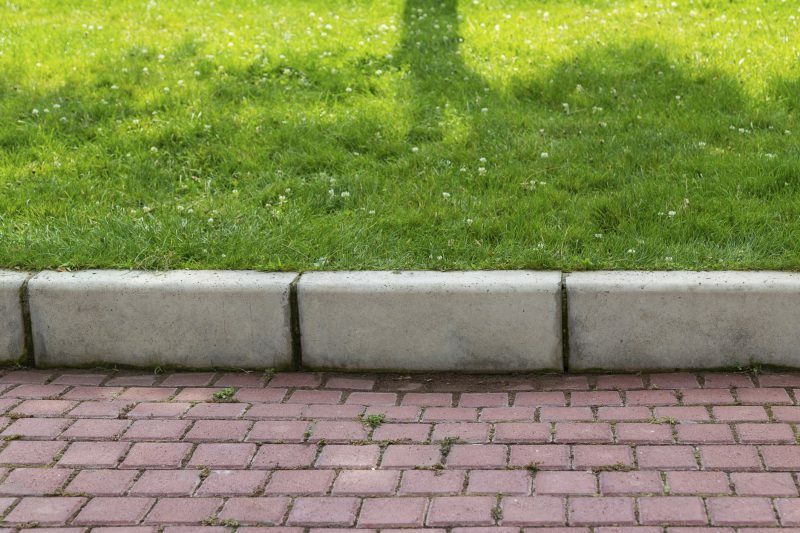 This can be achieved by killing any weeds on or around the driveway, filling in cracks, staining it, and/or edging the driveway to make it more definitive. 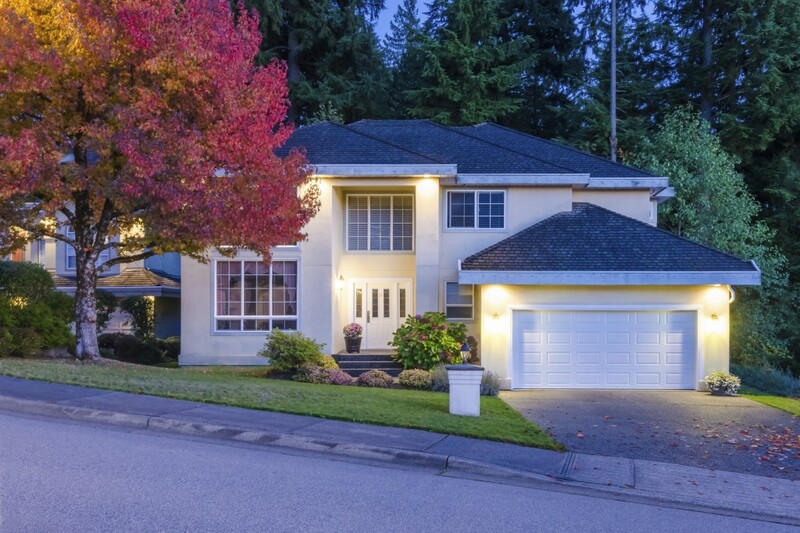 Curb appeal is not just a daytime thing; what your home looks like in the evening and at night is just as important! Choosing outdoor lighting that looks nice during the day and appropriately highlights the home’s exterior when the sun goes down is crucial. What is the point of all the work you’ve done to improve your home’s curb appeal if no one can see it? Make sure your shrubbery is trimmed back and not overtaking the front of your house. Because curb appeal is subjective, you should not feel pressured to do anything you don’t like yourself. After all, this is your home we are talking about! Make its curb appeal pleasing to you and don’t stress over how the rest of the world perceives your home. Take advantage of the enjoyable spring weather to improve your home’s curb appeal! Looking for more tips? We wrote a follow-up article with even more ways to improve your home’s curb appeal!